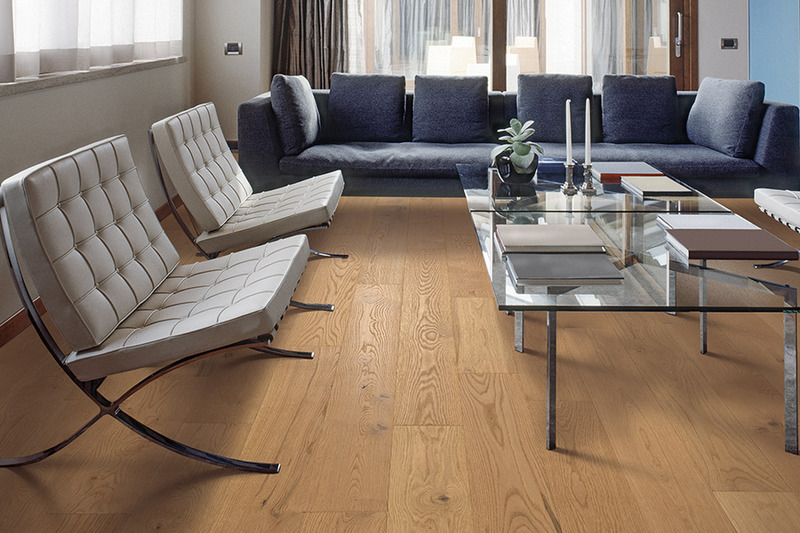 We carry the very latest hardwood treatments including eco-friendly hardwoods such as cork and bamboo, plus a selection of very affordable domestics. The Carpet Center knows that selecting the proper new floor can be important to the interior design of your home remodeling project. A variety of woods and finishes can deliver completely different styles within your home. We can provide high gloss exotics as well as durable, inexpensive domestics and much more. We stock and can supply everything you need to give your rooms the interior style that you want to achieve from your home remodeling project. 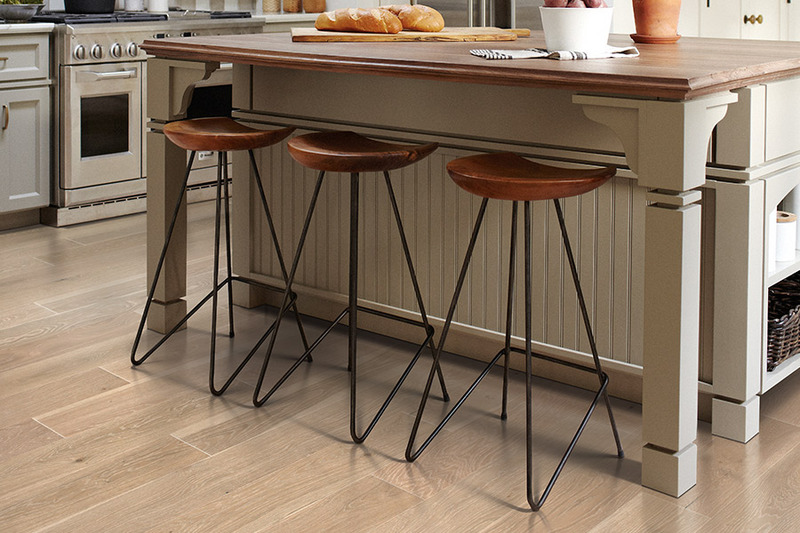 We supply hardwood flooring products and professional installation for homeowners in Campbell, San Jose, Los Altos, Los Gatos, Saratoga, Cupertino and other Bay area communities. We know quite well that creating the desired style and ambience for your living areas is important. Nevertheless, we also know that now and then, there are other things to consider that may influence your decision about which products to choose. 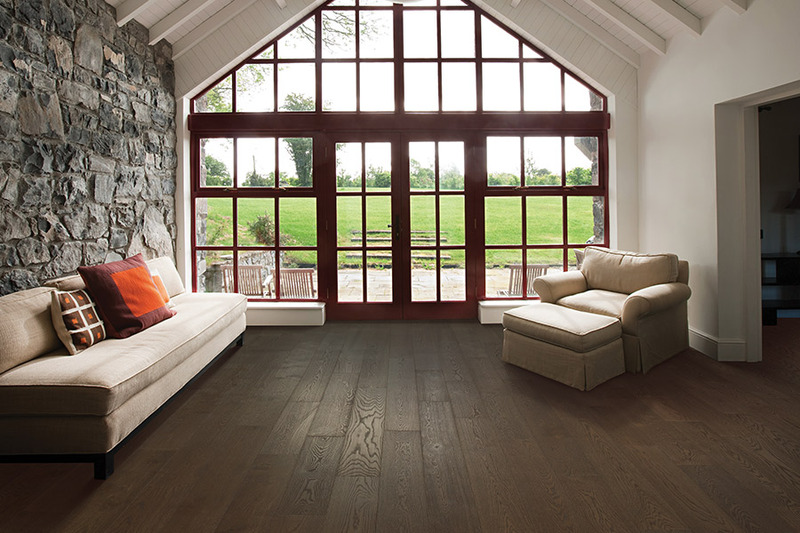 To accommodate this, The Carpet Center also stocks green hardwood alternatives such as bamboo and cork. Harvesting these materials never damages forests because cork is bark which is sliced off the outside of a living tree, and bamboo is an easily sustained grass. 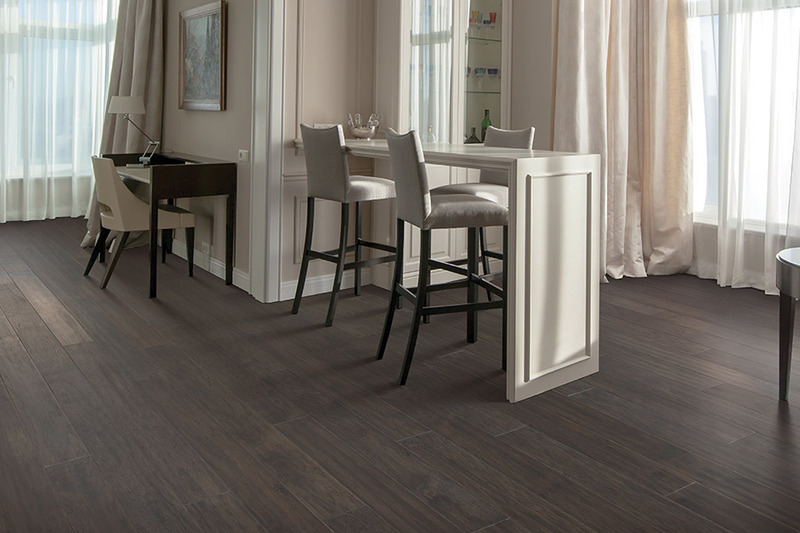 Therefore, both cork and hardwood will give your floors the glamour of hardwood in an eco-friendly way. You might be surprised to learn just how many of today's homeowners are choosing only ‘green' products when the remodel their homes. Hardwood floors offer other advantages as well. For one thing, they don't snag and retain dust and pollen like carpet can and they're also easy to clean. 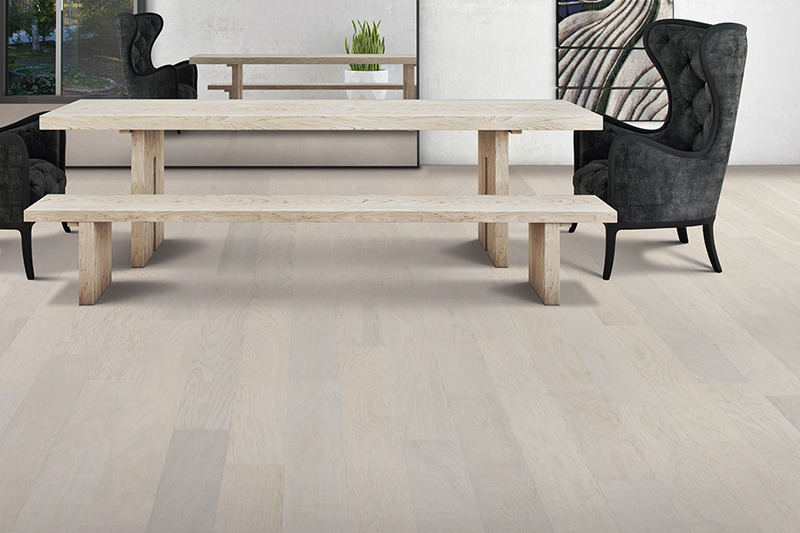 Moreover, if they eventually become worn and dull looking after years of foot traffic, children and pets at play and heavy furniture being relocated, hardwood flooring can be inexpensively refinished instead of needing costly replacement. 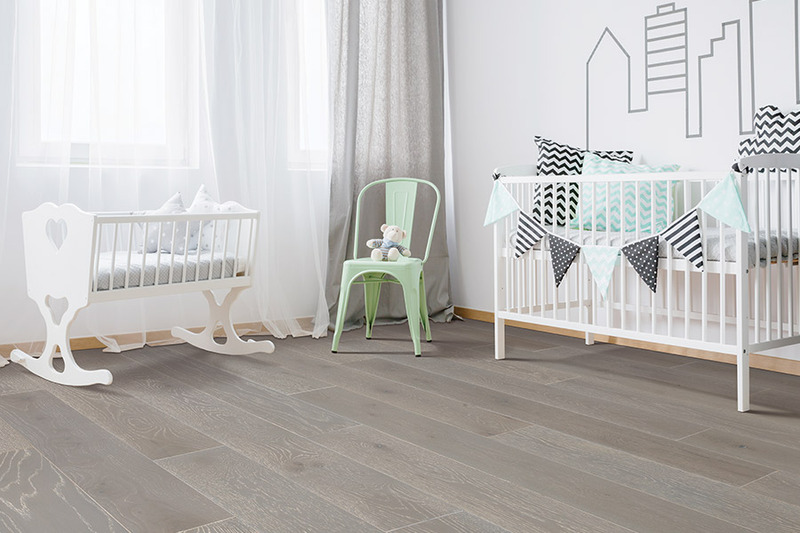 If you would like to know more about the advantages that new hardwood flooring can provide for your family, telephone us, e-mail us, or stop by at our Campbell, CA showroom at your convenience to discuss hardwood with one of our flooring specialists.